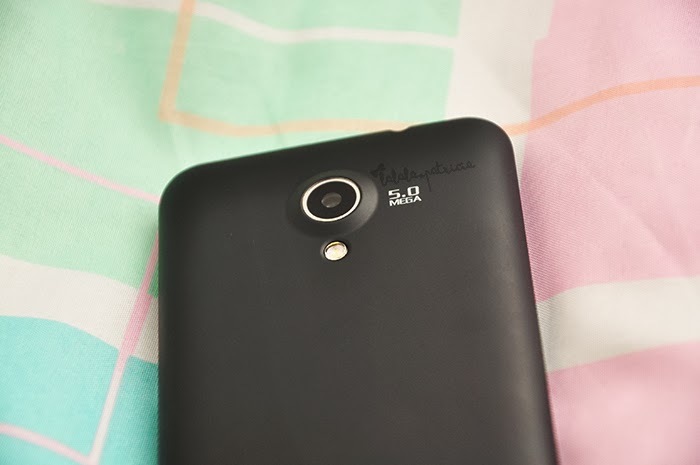 Let's talk about one of the new mobile phone brands here in the Philippine market. 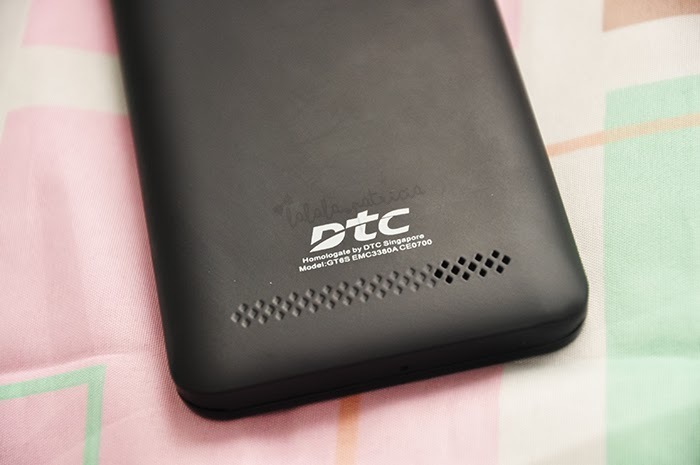 Read more to find out about DTC GT6S Speed Plus! I really don't have any idea how DTC GT6S Speed Plus looks like. I thought it's just similar from other affordable phones but not until the moment I held it. It is a beautifully crafted phone that will never give you any idea how much affordable the price is. You can see the 1.3 MP front camera at the upper left corner beside the earpiece. Right above it are the headphone jack, USB Port, and the Power Key. Down below are the menu key, home key and the return key. You can find the volume button on the right side of the phone. Flip it on and you will see the 5.0 mega pixel camera with flash and below is the speaker. My only complaint was on the back edge of the phone, it was slightly scratched already. I don't have any idea where the scratches came from since I got the phone less than a week. I advice you to buy along with a protector or jelly case. Underneath the jellybean cover are dual SIM card slots, a microSD card slot, and the battery compartment. Overall design doesn't provide much excitement but it looks solid and very handy. DTC GT6S Speed Plus has a 4.0" IPS WVGA Touchscreen with a resolution 480 x 800 pixels and density of 233 pixel per inch. The viewing angles were astounding and the light fall-off is barely noticeable even at extreme angles. You can customize things like the wallpapers, ringtones and message alert tones. Since it's an android phone you can also download social applications such as Instagram, Twitter, facebook and a lot more. If you are like me who love taking #selfies or random photos, this 1.3 and 5 mega pixel and auto-focus camera phone has a standard performance and it won't fail you. You can manually play with different kinds of filters, exposure and many more if you explore the settings. You can also zoom in and zoom out while taking your photo without disturbing the good amount of colors of the camera. But on the other hand, if you take your photo indoors it won't give the details and quality you like unless you have an ample amount of light available. It is best to take a photo during day time and outdoors. For samples, you can see my Instagram photos taken by DTC GT6S Speed Plus. We love taking photos, internet surfing, social media apps, so this 1.2 GHz dual core processor CPU and 512 of RAM should be enough for a lag-free experience. This is one of the common problem I read about customer who has DTC gadgets. The battery easily drains when you always surf the net or playing some games. This is a mobile phone that for everyday use such as communicating with your friends or family. This is not advisable for teens who are into games or whatnot. 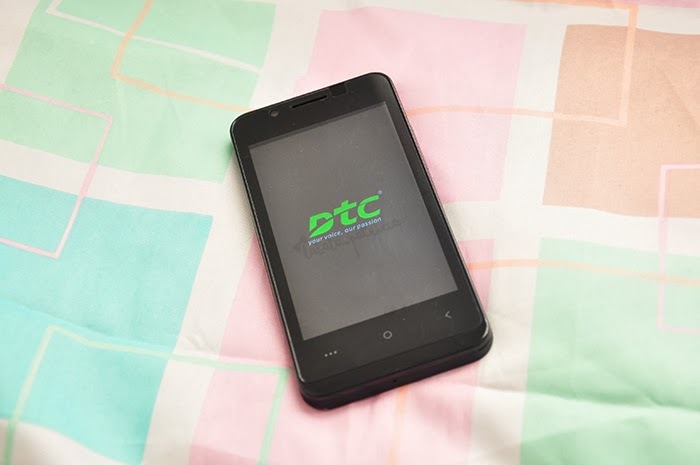 I prefer this DTC GT6S Speed Plus than the other android phones not only because of the affordable price but also it is a decent android phone with 3G capability, very handy and easy to use.